Many of us know all too well how difficult it can be to find the time to make home improvements, updates, or repairs. If you’re anything like me, you will spend more time considering all the options, costs, and the potential hang-ups of a project than it would probably take to complete it. 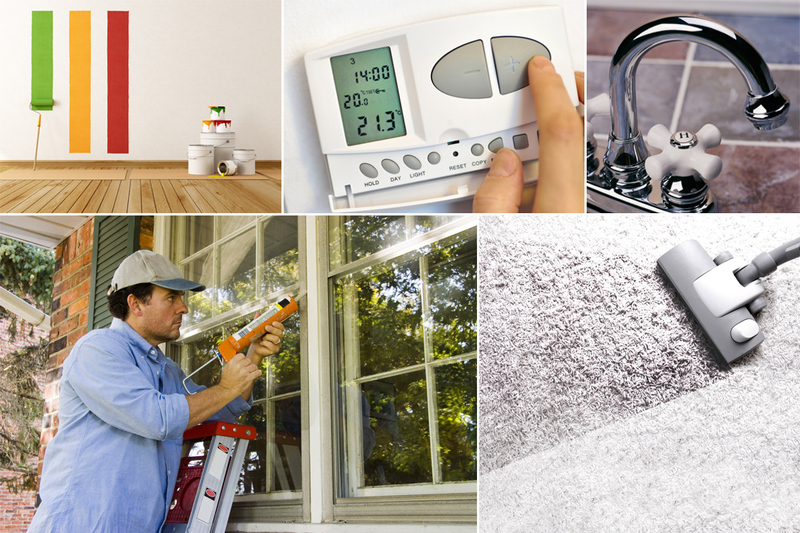 Below is a list of quick remodel and maintenance projects you can complete in under an hour. Here are some more ideas and instructions for 60-minute home improvements. Still don’t have time to tackle all the projects on your list? Contact Sibcy Cline Home Services. This entry was posted in Buying A Home, Home Maintenance, Home Services, House Trends, Selling A Home and tagged Home improvement, home maintenance projects, Home maintenance tips, most popular remodeling projects by Chris Payne. Bookmark the permalink.